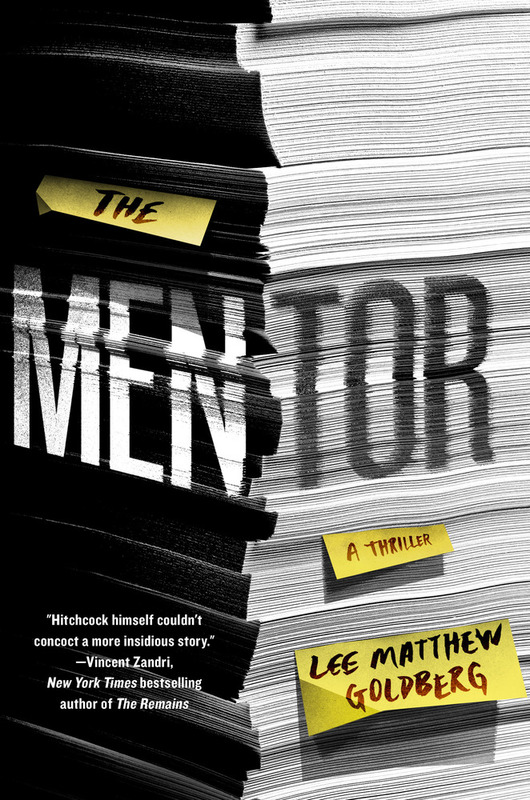 Lee Matthew Goldberg's The Mentor is a twisty, nail-biting thriller that explores how the love of words can lead to a deadly obsession with the fate of all those connected and hanging in the balance. LEE MATTHEW GOLDBERG’s debut novel Slow Down is a neo-noir thriller. His TV pilot Join Us was a finalist in Script Pipeline’s 2015 TV Writing Competition. After graduating with an MFA from the New School, his fiction has also appeared in The Montreal Review, The Adirondack Review, Essays & Fictions, The New Plains Review, Orion headless, Verdad Magazine, BlazeVOX, and others. He is the co-curator of The Guerrilla Lit Fiction Series. He lives in New York City.